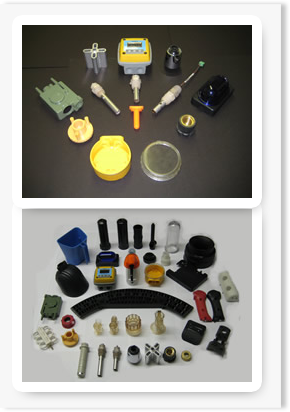 You've chosen Hi-Rel Plastics & Molding Inc. to produce your products. You've been working hard for weeks or even months getting your plan together, now for the final phase. The packaging! The Shipping! No need to worry because Hi-Rel Plastics &Molding Inc. has you covered. We not only produce your custom products, but also provide custom designed packaging to go with them. 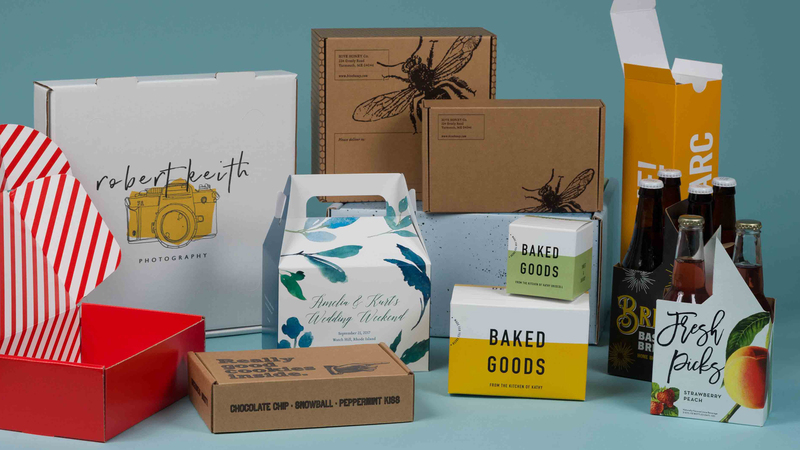 We already know your product inside and out, so it makes it easy for us to help develop the packaging & shipping that will help you take your business to the next level! 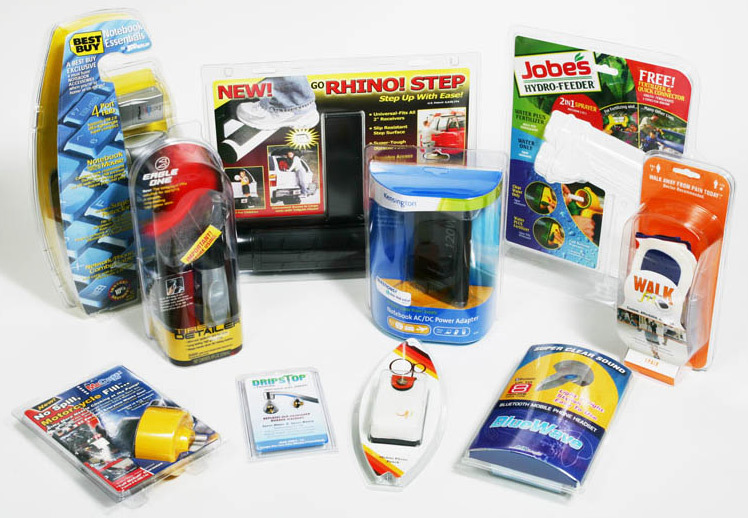 Contact us today to start making your packaging & shipping as unique as your custom product! Fragile objects, extra-large art pieces, or valuable items can be sensitive and prone to damages. Such items need thorough care to survive the harsh temperatures and prevent dents or scratches while on the move. They need custom packing to ensure safety from departure to arrival. How can a Hi-Rel Plastics & Molding Inc.help you? We will apply the correct packing technique. Its team of professional packers will use the right container for maximum security. It offers custom packaging services for any kind of item you wish to ship unharmed. You can bring items that have the most awkward shapes and we will find a way to keep them nicely tucked for hours.